The year 2018 will witness a new and elevated take on happiness with the launch of Lancôme’s latest edition to the La Vie Est Belle, l’eau de parfum family, L’Eclat . 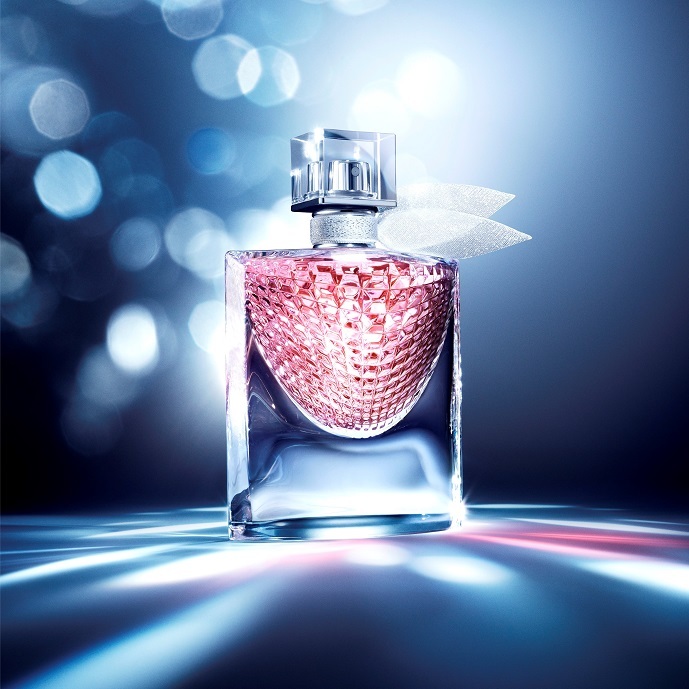 The fragrance makes its first grand appearance at Café Lancôme inside Debenhams, located in Cairo Festival City Mall. The launch event, which starts at 7.00 PM this Thursday (February 8th), sees an endless procession of surprises for all the attendees, who will be greeted with a unique La Vie Est Belle L’Eclat scented rose bracelet at the door. Not to mention the fact that the first 30 ladies to arrive, will receive a valuable Lancôme gift. In addition to the many special offers, and the entertaining live-performance, make-up gurus, Sally Rashid and Sara Erian, will also be there to give all the ladies awe-inspiring makeovers and transformations. A sweet memory takes no time to revisit, especially when triggered by a fragrance that made a prominent impression in the first place. Ever dedicated to blend a scent that ignites a lasting breathable memory, the citrusy aromas of orange blossoms, and the sweet vanilla hint, add a touch of innocent livelihood to the exquisite fragrance. Come discover this gem, created by Anne Flipo and Dominique Ropion. This event is more than just a celebration of a new fragrance; it’s a celebration of beauty, confidence, and life, don’t miss it!